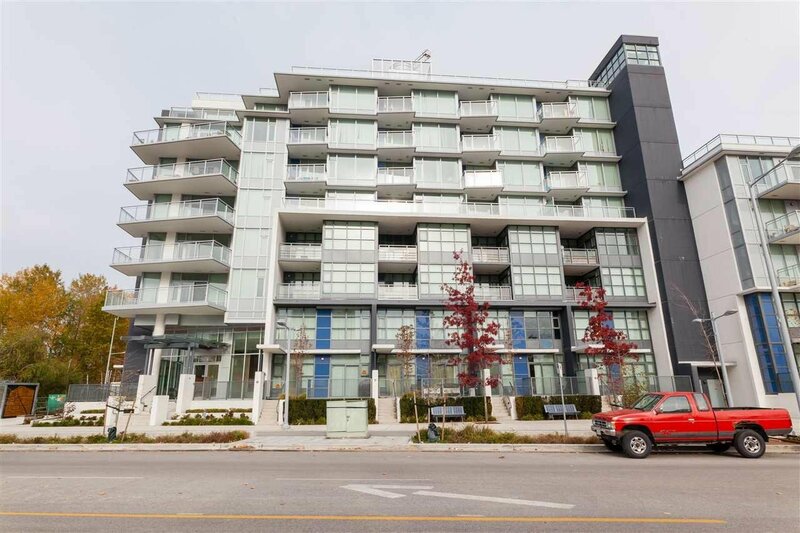 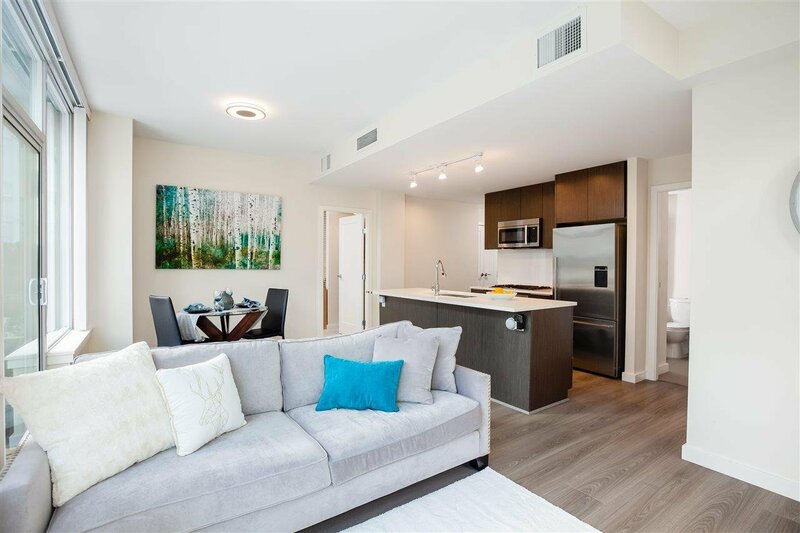 Welcome to Sorrento - Pinnacle Living at Capstan Village by the renowned Pinnacle International - Luxurious two bedroom two bathroom, with a spacious patio accessing the rooftop garden. 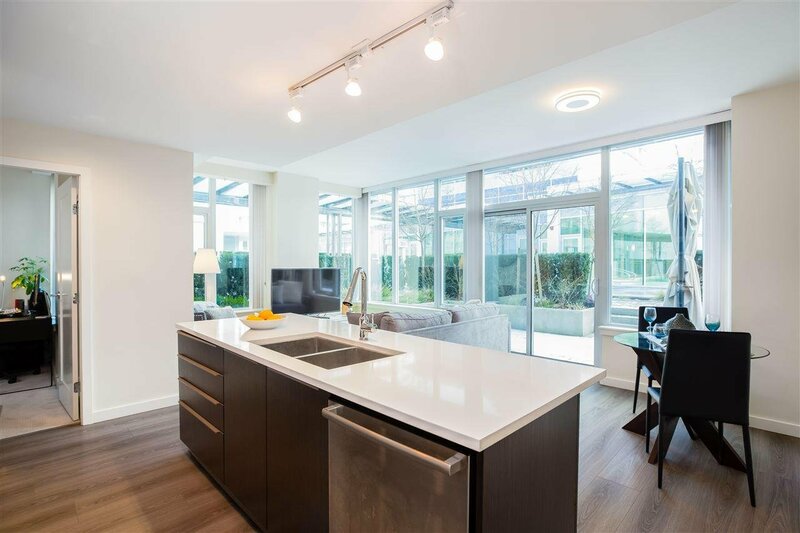 Featuring nearly 8'11" ceiling height, air conditioning/heating system, Bosch appliances, and contemporary open concept. 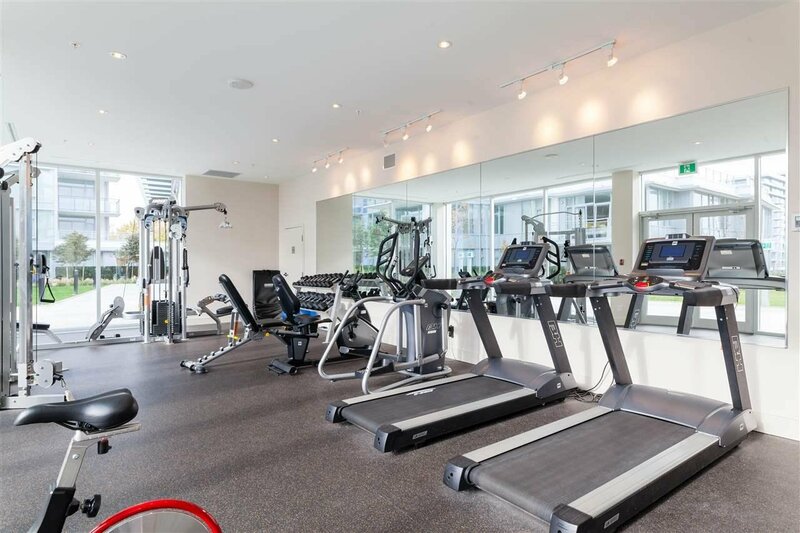 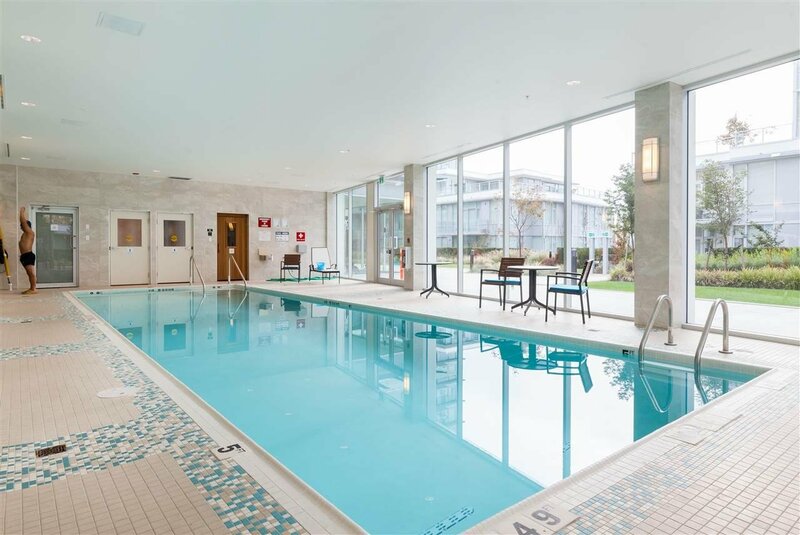 Amenities include an indoor pool, hot tub, sauna, steam room, fitness centre, lounges, yoga/dance studio, theatre, basketball court, and outdoor kids playground. 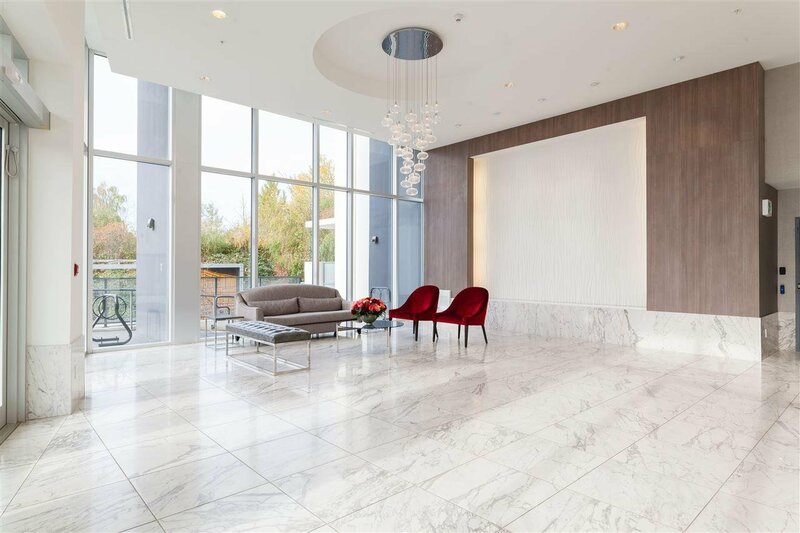 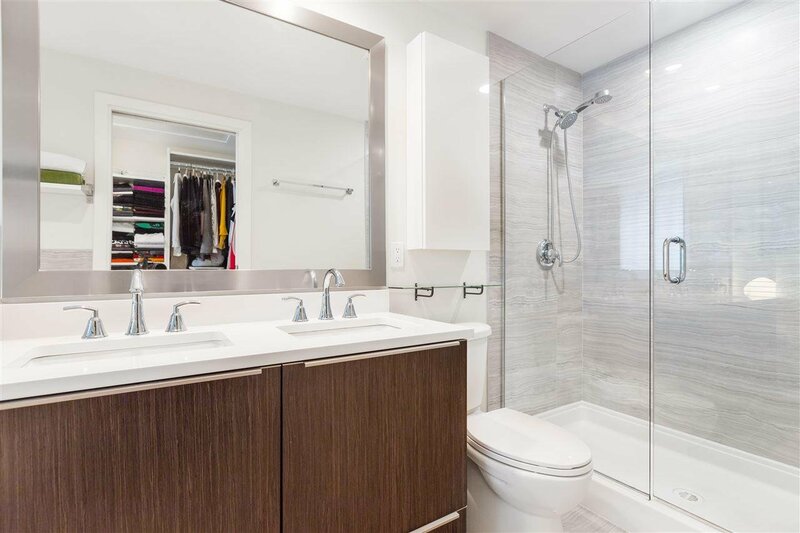 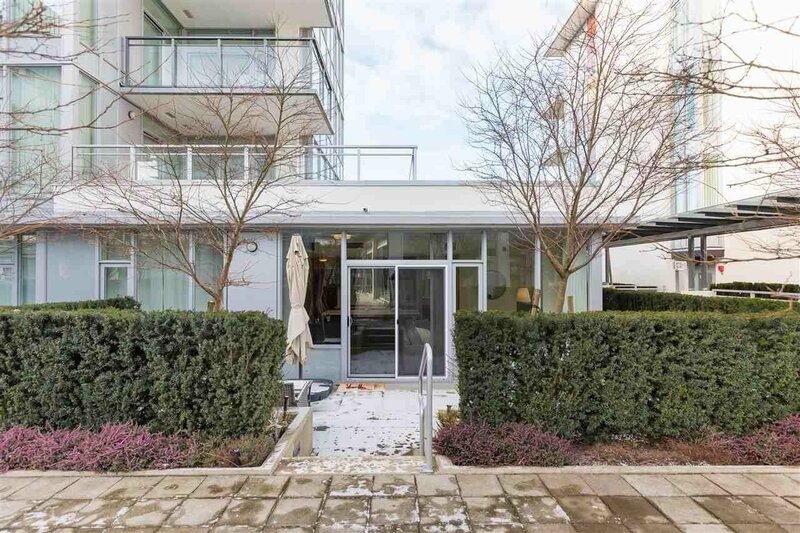 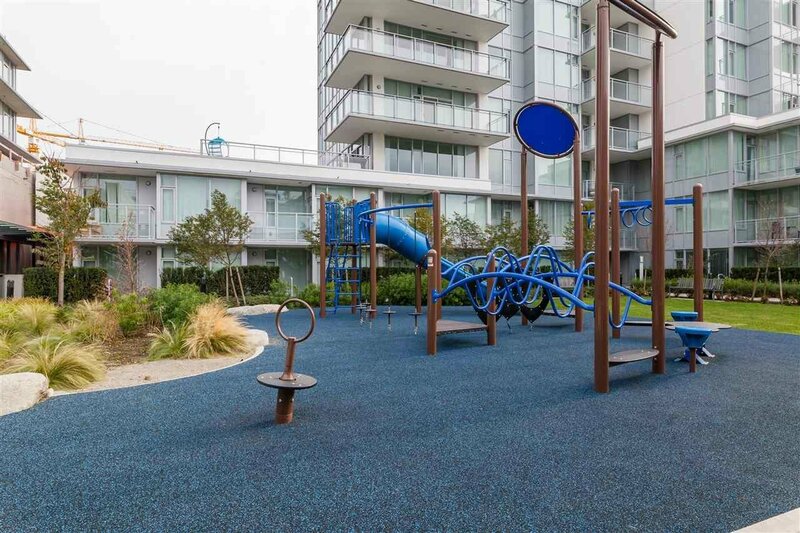 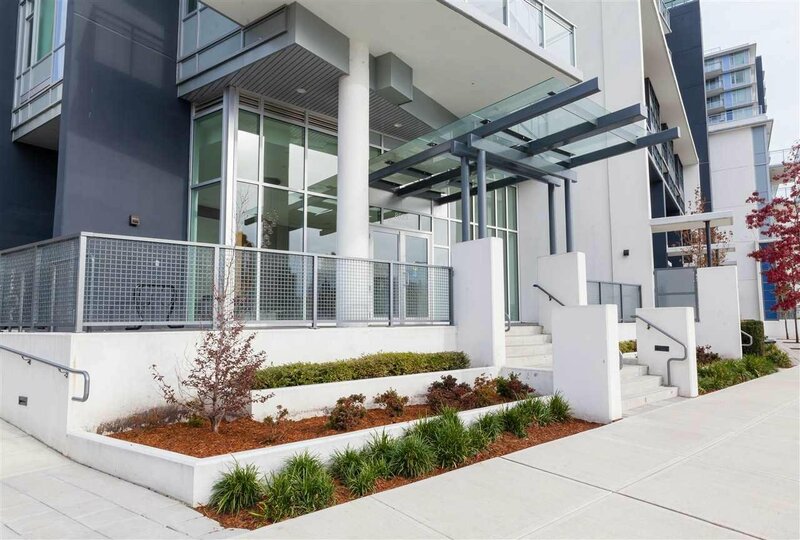 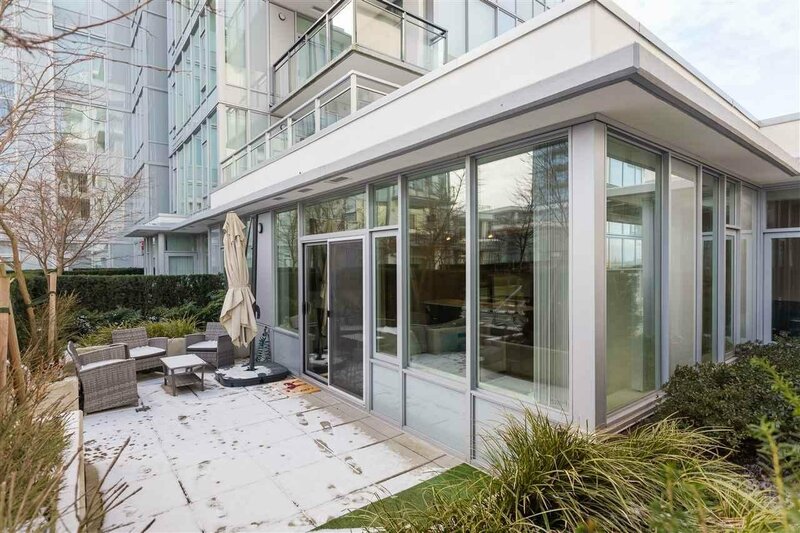 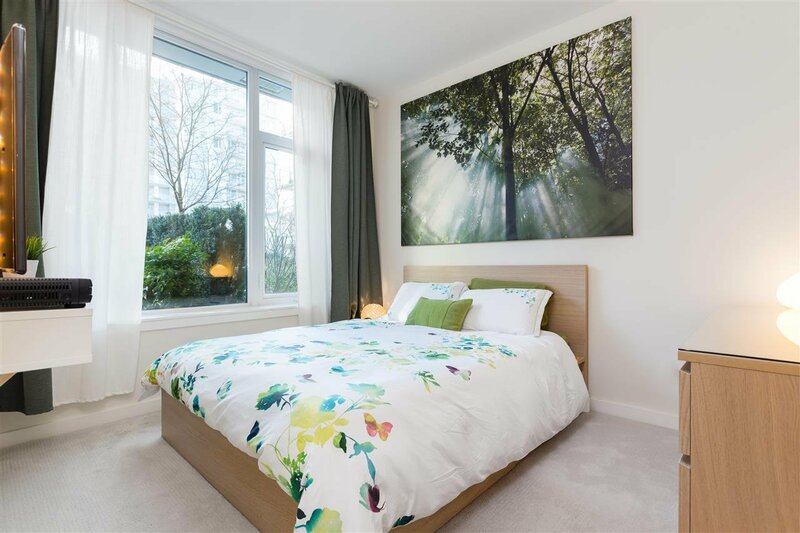 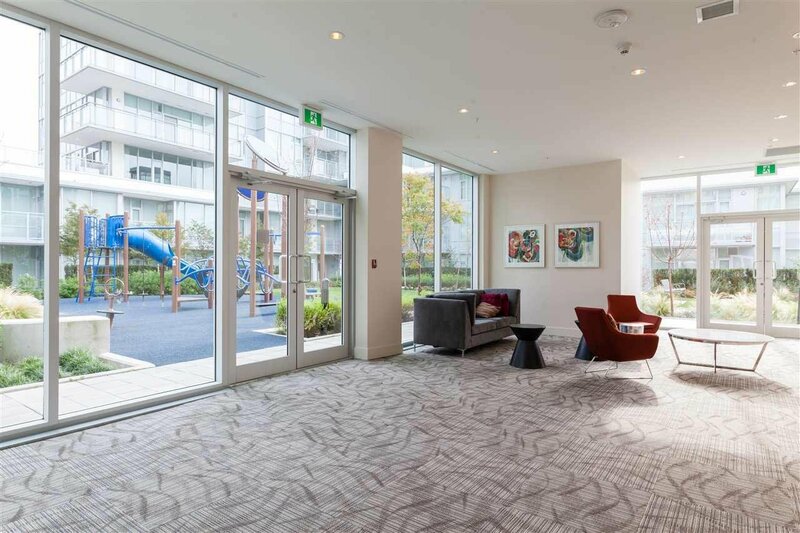 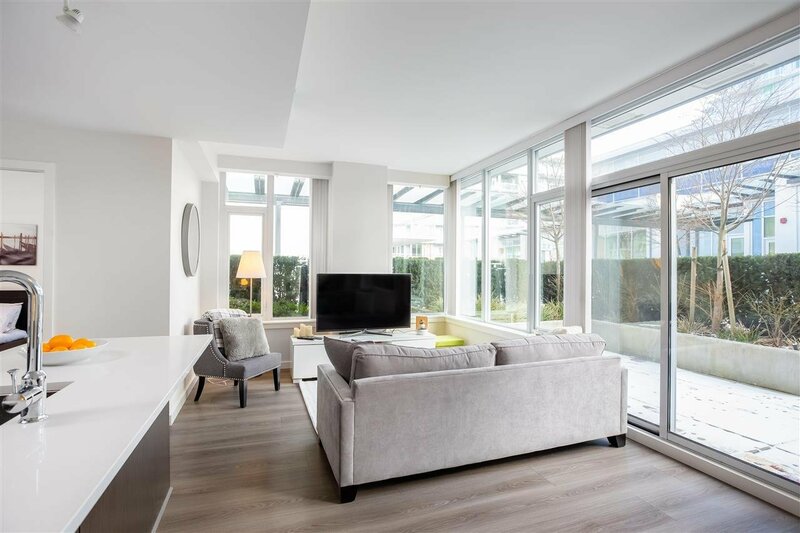 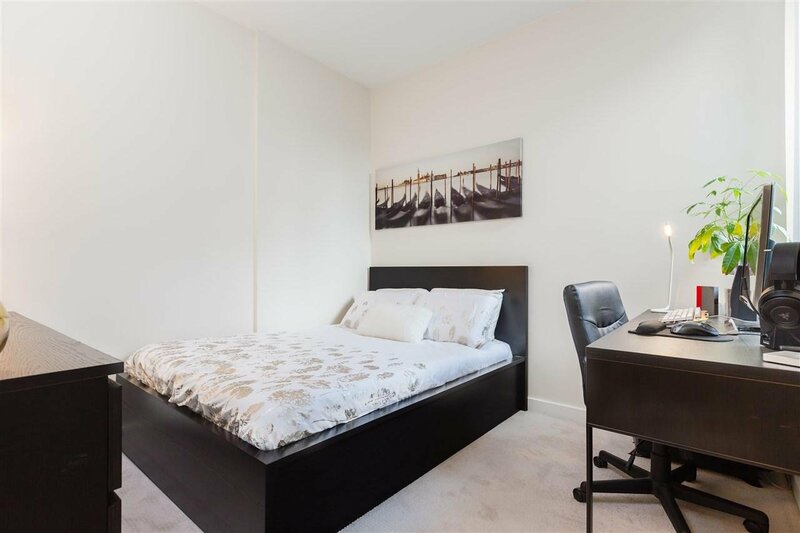 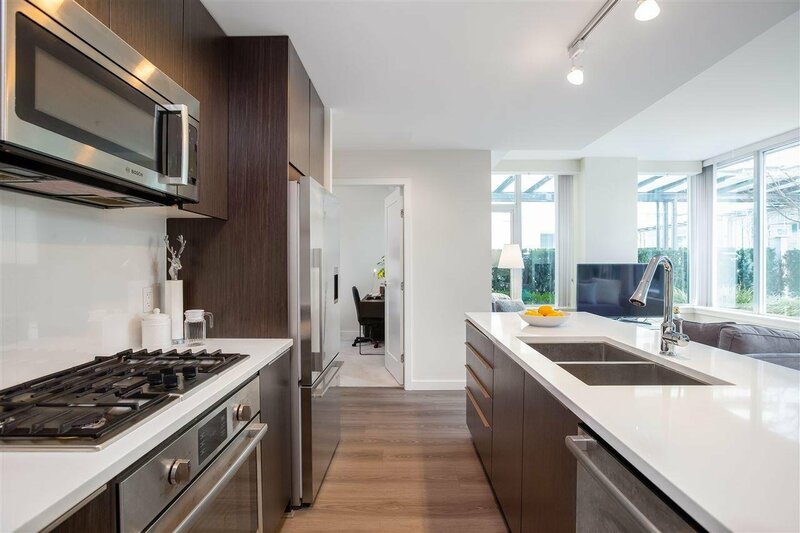 This tranquil property is walking distance to Canada Line Aberdeen station, Yaohan Centre, Union Square Shopping Centre, and Aberdeen Neighborhood park.